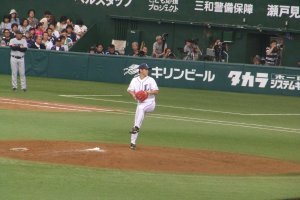 The BayStars have the distinction of being perhaps Japan's worst team since their inception in 1950. By far. To keep the fans from revolting, team ownership has become known for pulling out all the stops to put on a good show. Pre-game DJs? Dance teams? 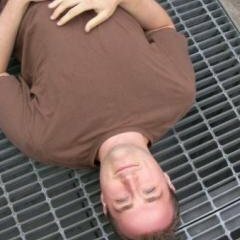 A beer garden in front of the stadium? You bet. 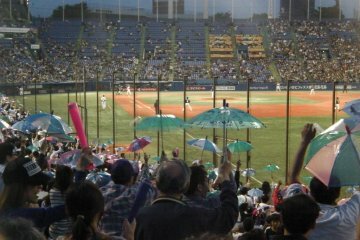 Special days have discounted ticket prices for men, women, children, people wearing BayStars uniforms, and even men dressed like women. Anything to distract you from the on-field product. 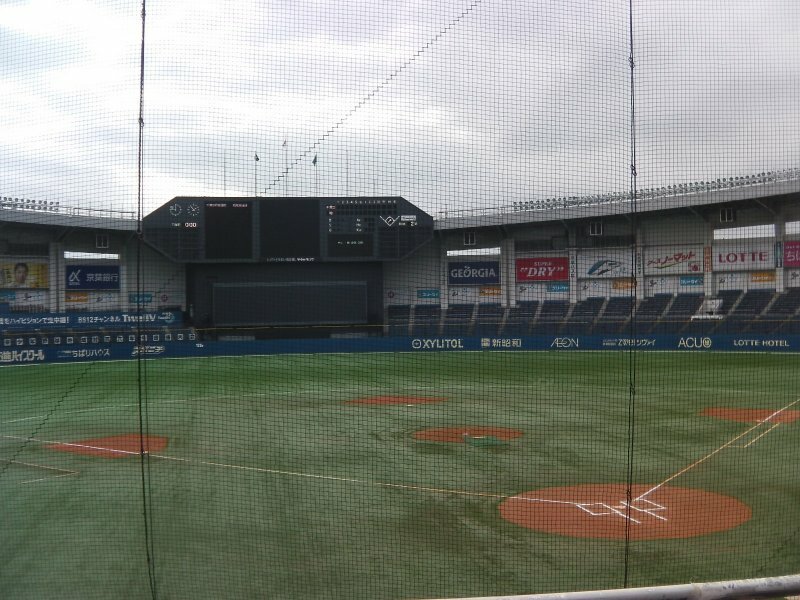 Yokohama Stadium is a nice, comfortable facility and a great place to catch a game. 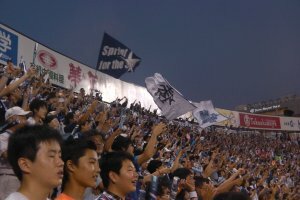 The fans in the outfield are enthusiastic supporters, and the frequent empty seats means that it's usually easy to buy tickets on the day of the game. 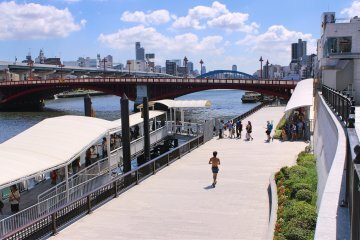 Make a day out of it: The stadium is in a great location, next to Yokohama's Chinatown, and just down the street from Yamashita Park and the beautiful Minato Mirai district. Hoero Lions! 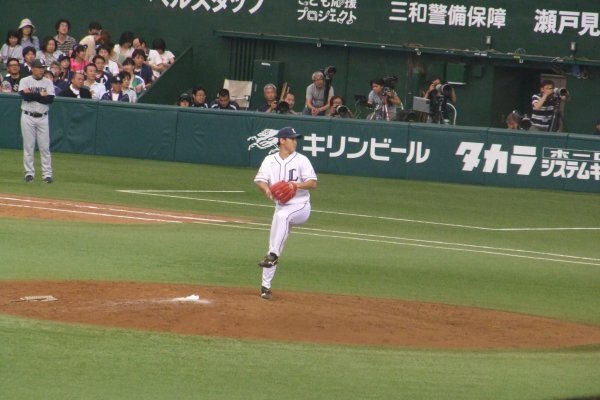 The pride of Saitama is the Pacific League’s best team historically, with 21 league pennants, 13 Japan Series titles, and an Asia Series championship in 2008 among their accomplishments. 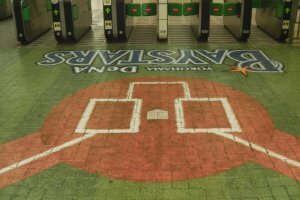 Seibu Dome is one of the most unique stadiums in Japan. 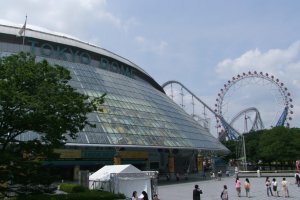 The Seibu Dome, originally built as an open-air stadium, is now covered by a domed roof that sits on giant legs perched outside the stadium, with a big gap between the roof and the stadium’s walls. 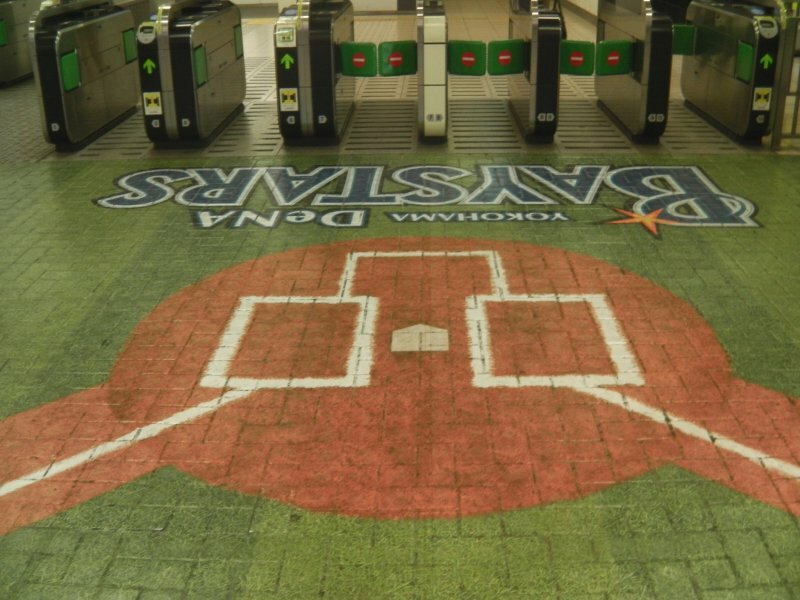 That gives batters the bizarre opportunity to hit an out-of-the-park home run in a dome. The visual effect is neat, allowing fans to see the rain or swaying trees outside while being sheltered from the elements. On the flip side, the hot and humid summer air seems to get stuck under the dome, making games almost unbearable during the worst summer days. 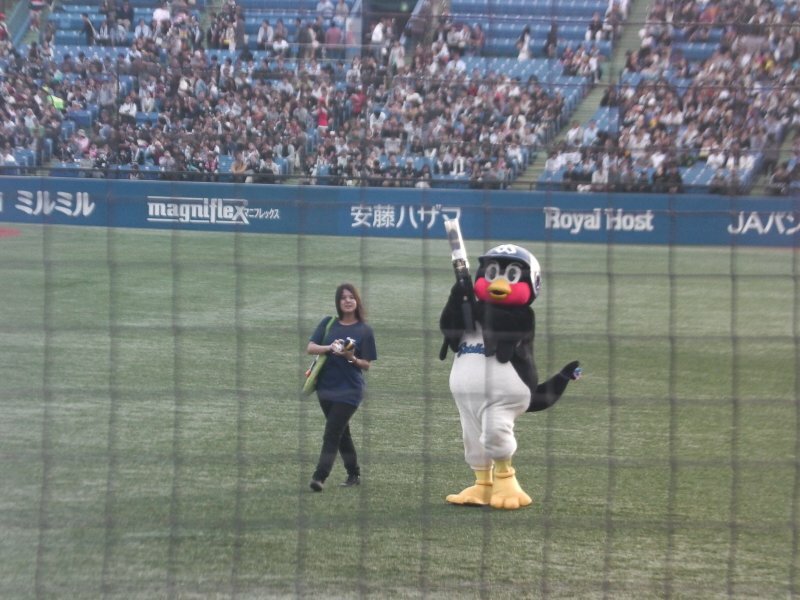 As a promotion, the team has designated nights (women's day, salaryman day, family day) when fans can come onto the field after a game and play catch, run the bases, and participate in some baseball drills. 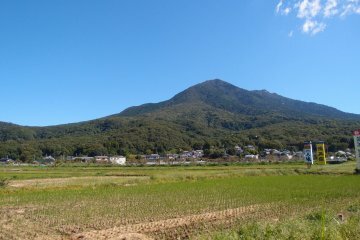 Make a day out of it: Hmm... welcome to Saitama! 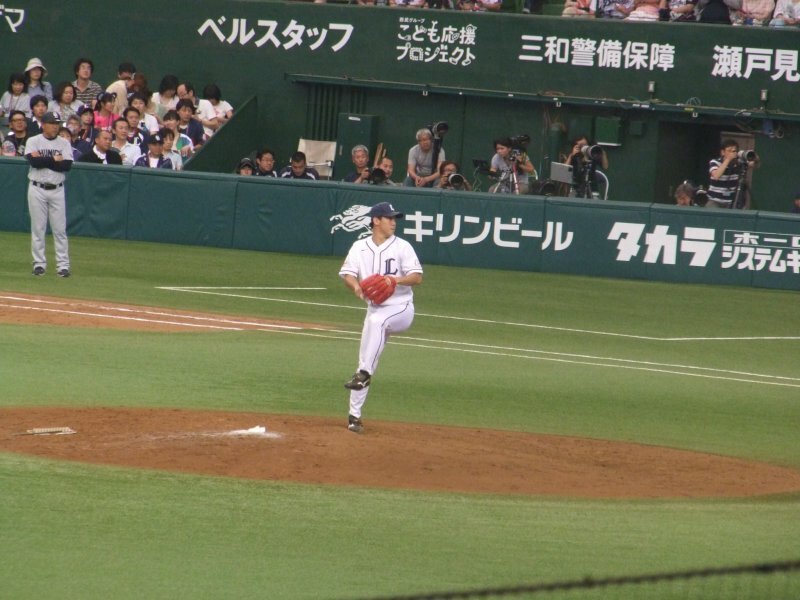 Love 'em or hate 'em, the Giants are the best-known and most widely talked-about team in Japan. For good reason, too - no team has the history of continual dominance that the Giants have. 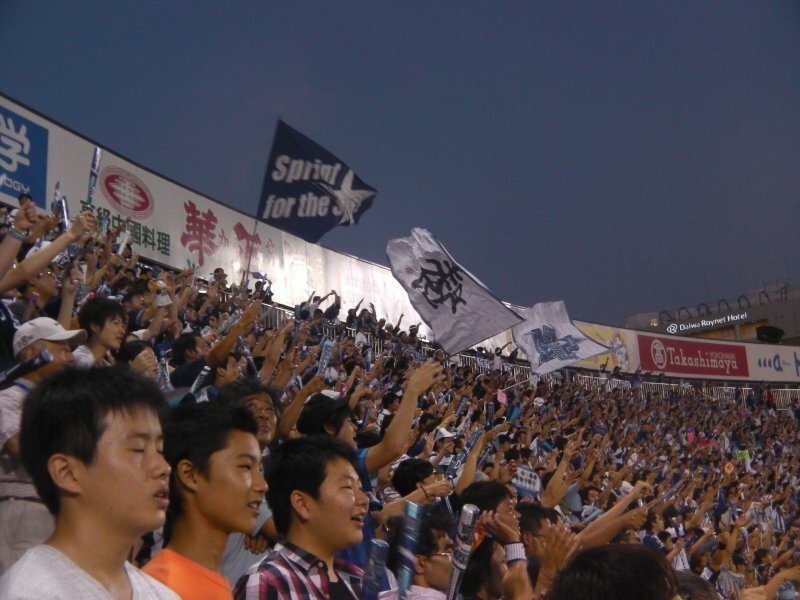 They are the default bandwagon team supported by baseball fans across Japan with no local team. 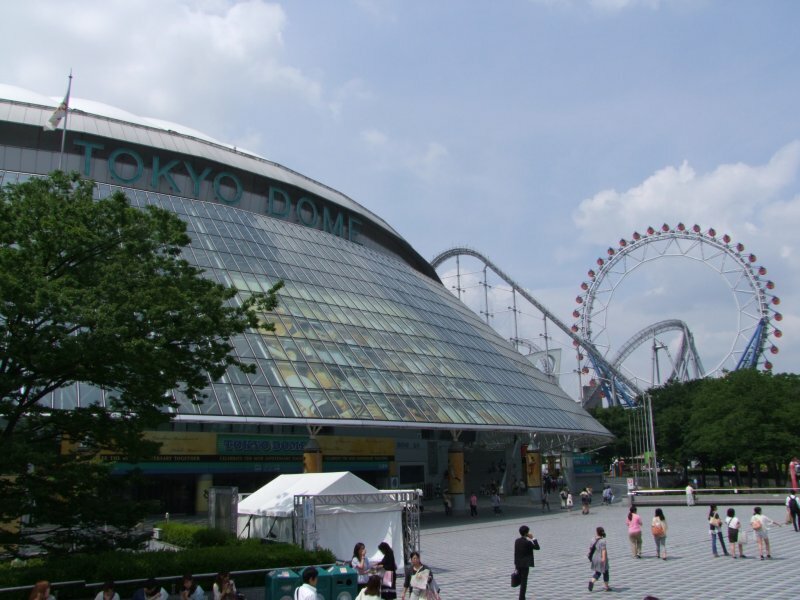 A big part of their success is the enormous bankroll funding their operations, but in addition to the best players, it also provides the team with the luxurious Tokyo Dome. 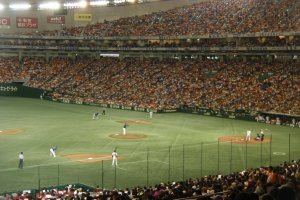 The biggest stadium in Japan, the Tokyo Dome also has the distinction of being the only air conditioned venue of the Kanto Five - perfect for those scorching summer afternoons. 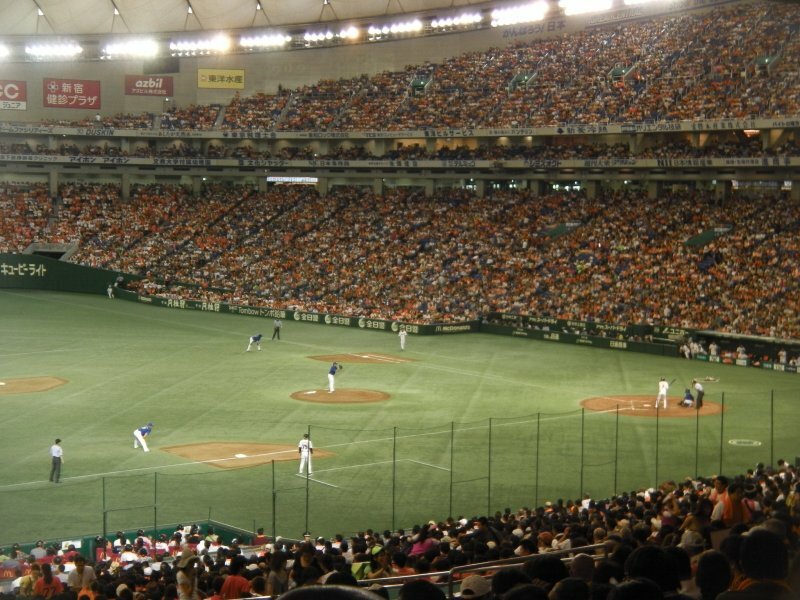 The Giants also offer standing-room only tickets for only 1,000 yen for when games are sold out. 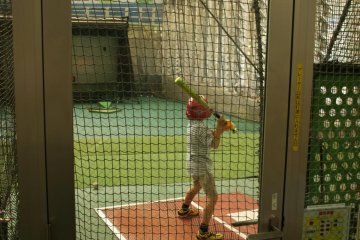 Make a day out of it: Baseball fans can continue the fun at the Japanese Baseball Hall of Fame, which is also housed in the Tokyo Dome. 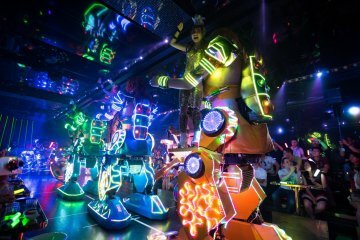 Also directly connected to the facility is Tokyo Dome City, a huge entertainment district with an amusement park, LaAqua spa, and plenty of restaurants. 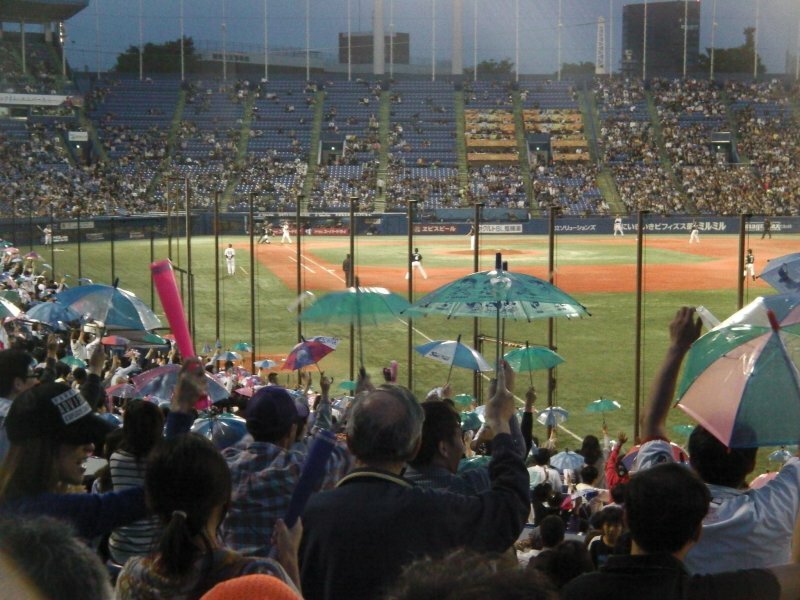 Tokyo’s more likable team plays its games in an exceptional, historic ballpark. 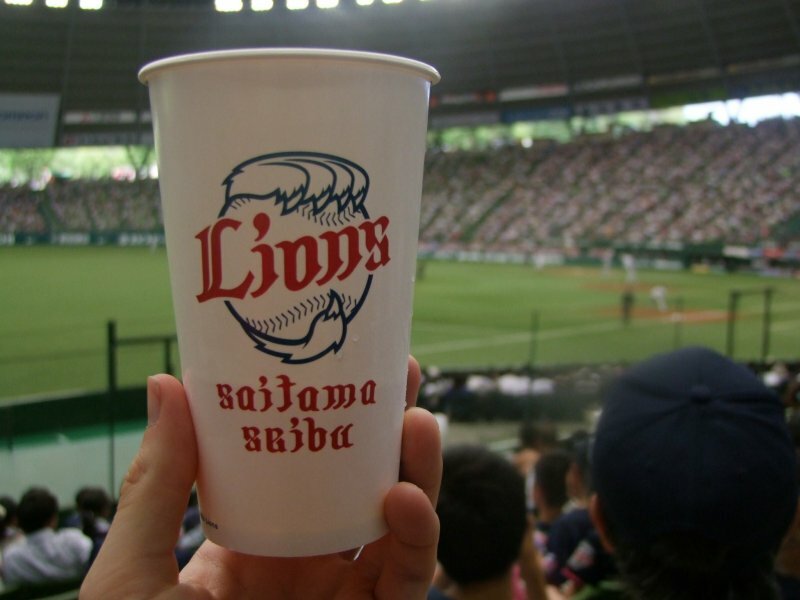 Opened in 1926, Meiji Jingu Stadium has forgotten more baseball than you’ll ever know. It holds the distinction of being one of the few remaining stadiums in the world where Babe Ruth played, which happened during a historic 1932 exhibition game with a U.S. all-star squad comprised of the Babe, Lou Gerhig, and friends. Yakult fans have perhaps the most famous celebration in Japan, when they all open up umbrellas after every run and sing “Tokyo Ondo,” a traditional festival song. 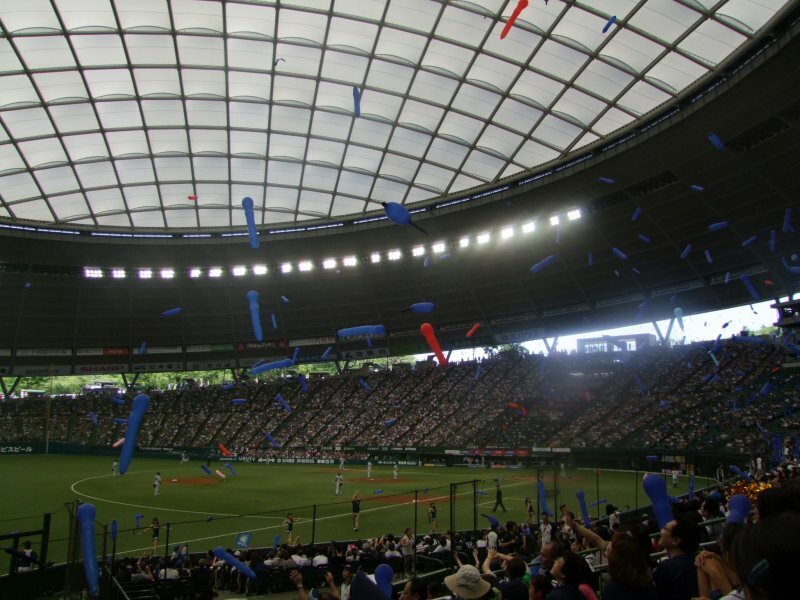 Famous fans of the Swallows include novelist Haruki Murakami, who tells that he was first inspired to try writing a book while watching a Swallows game from Jingu’s outfield seats in 1978. 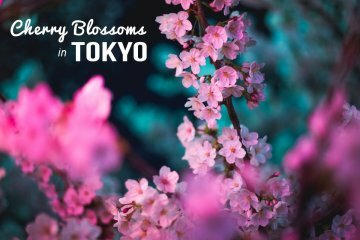 Make a day out of it: Taking the train a few stations in any direction leads to options including Yoyogi Park, the bustling Shibuya and Roppongi districts, and the Meiji Jingu Shrine. Marines fans are a notoriously loud and rowdy crew, known for intimidating the opposing team and even their own players if they’re not performing up to par. 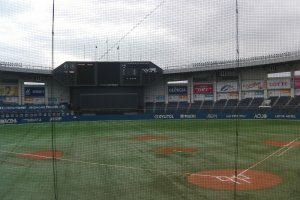 Games at QVC Field generally have a really nice atmosphere, though the weather can be a bit unpredictable due to the stadium being right on the shore of Tokyo Bay. That means that warm days can quickly become chilly evenings, and gusty winds often sail through. The stadium may look familiar to video game players, as it was featured as a locale in the 1993 classic fighting game Tekken. 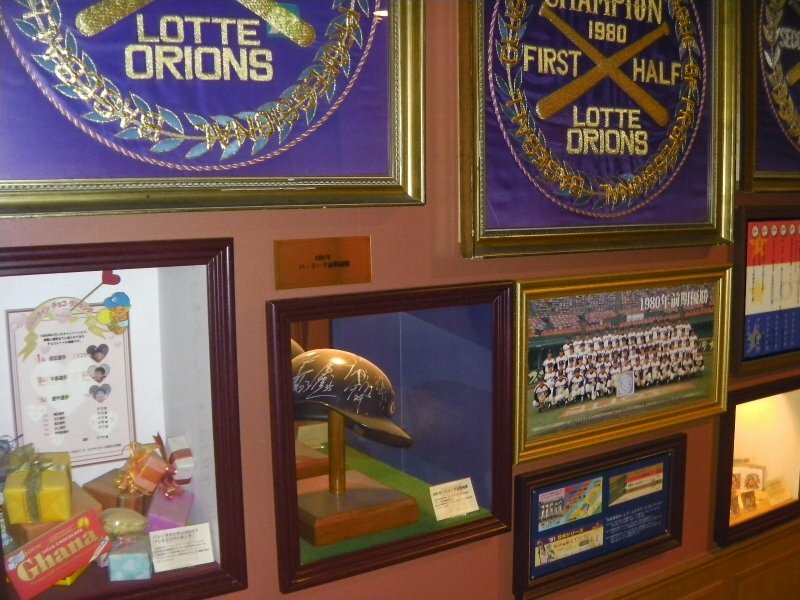 Definitely take time before or after the game to visit the Marines’ Museum beside the stadium. 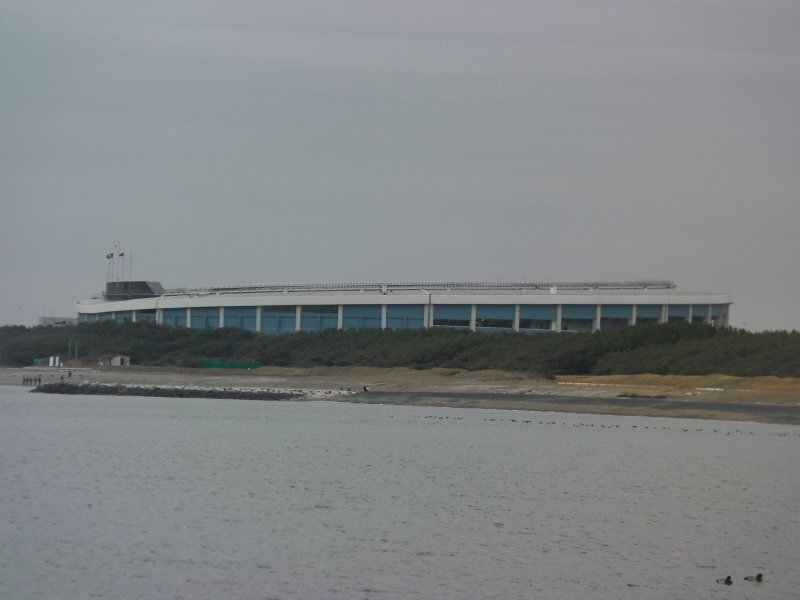 Make a day out of it: QVC Field is tucked between Makuhari Beach and the Makuhari Seaside Park. 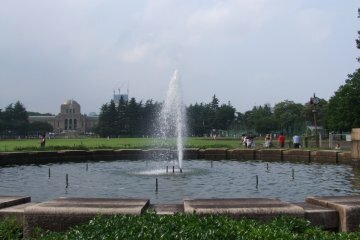 The Makuhari area has a fair share of attractions, from an outlet shopping mall to the beautiful Mihama-en Japanese garden.